1. Geographical Improve your lists – eBay’s search engine, Cassini, takes into account many different factors when deciding whether your listing will appear on the first or last page. And we all understand what it means to be featured on the top pages on eBay… about 80% more sales. One of the most important factors that Cassini takes into account (which most traders are unaware of) is geographical location. Cassini prefers listings that are closer to the buyer and ranks them higher in the search results. How can this be used for our benefit? Check your sales. See where your buyers come from, and set the “Item Location” to an area geographically close to most buyers. Invest in the titles! This is the most important thing for Cassini. Try to use words that your competitors missed and thereby gain the upper hand. Do not copy titles from others because then you become their direct competitor and increase competition. Find keywords that your competitors missed and thus bypass them without them noticing. 3. Find highly effective products – Products that buyers want to purchase without much deliberation. Product effectiveness indicates how many sales we expect to generate per 100 people who enter our listing. For example, 3% effectiveness means that out of 100 people who click on the listing (100 viewers), 3 will buy the product. Try to work with products that have at least 2% effectiveness. To determine the effectiveness of listings on eBay, you need to use external tools. eBay loves big traders with lots of products. Even if you have 5 or 10 or even 100 products on eBay, it’s still not enough to gain momentum and make money. Try to list as many good products as possible. You will usually see significant results once you reach 500 products (assuming you have excellent products after conducting market research and adding excellent titles). 5. Don’t give up!!! There are slow periods and busy periods. Other traders will mimic your products. There will be slow days with little sales. Don’t give up. You must continue to work, search for products and constantly move forward. Perseverance is the key word. Those who persevere in spite of all the difficulties and the slow days – will most definitely make money on eBay! 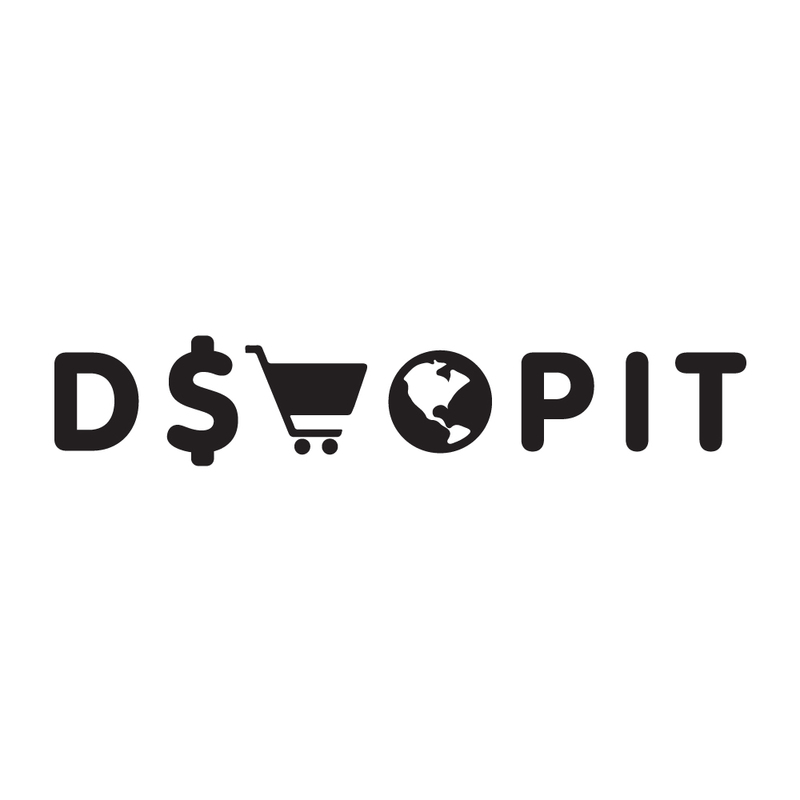 I welcome all DSHOPIT members to try Chili-Hunter and find the hottest / top selling items quickly and easily. Professional tool for successful and profitable dropshipping.